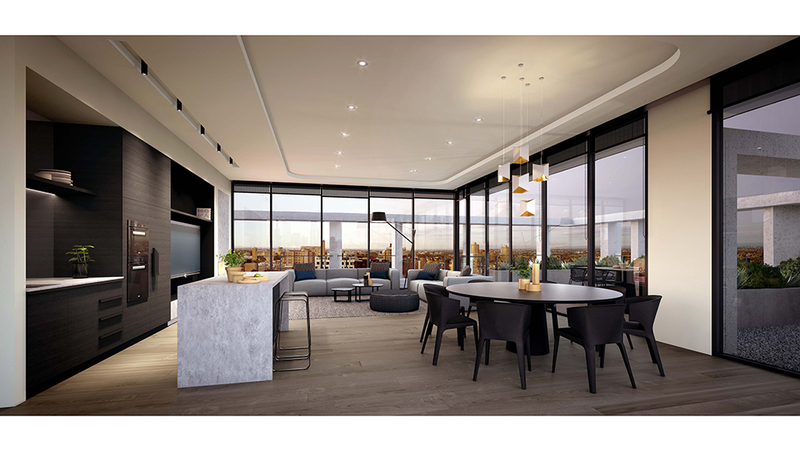 Hocking Stuart Project Sales & Marketing is a specialist residential property sales and marketing group that provides high performance project marketing solutions for property developers around Melbourne. Drawing upon the specialist skills of our experienced team of qualified real estate specialists, we consult, build and execute high performing sales and marketing strategies for residential and mixed-use development projects. Our integrated selling service combines sales, leasing and property management providing a tailored experience to all our clients. 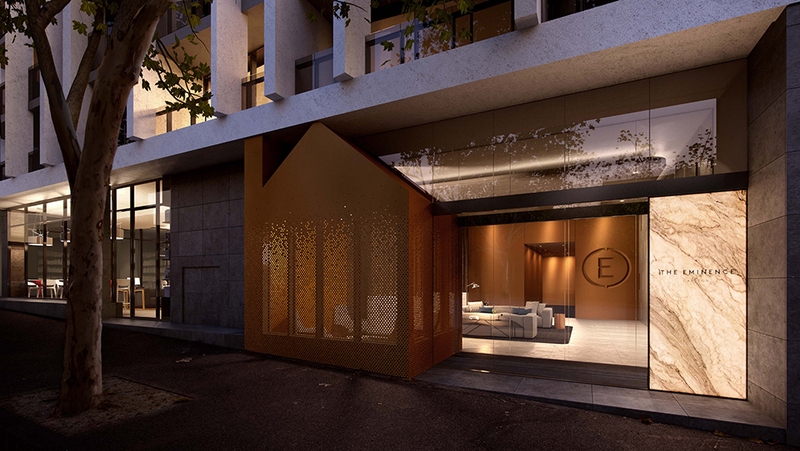 We are proud to have worked with many of Melbourne’s pre eminent developers including, Stoll-Long Architecture, Hamton, Lechte Corp, MAB, Little Projects, BPM and many more.